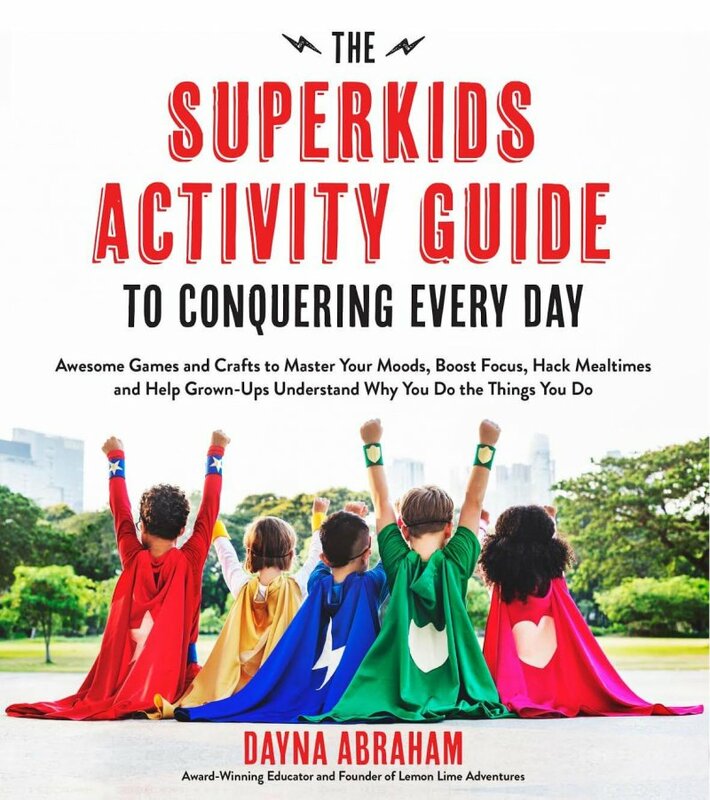 Have you already been looking for the perfect Christmas activities? Look no further! I have joined with some pretty amazing bloggers to bring you as many TOP 10 Christmas resources as we could find. 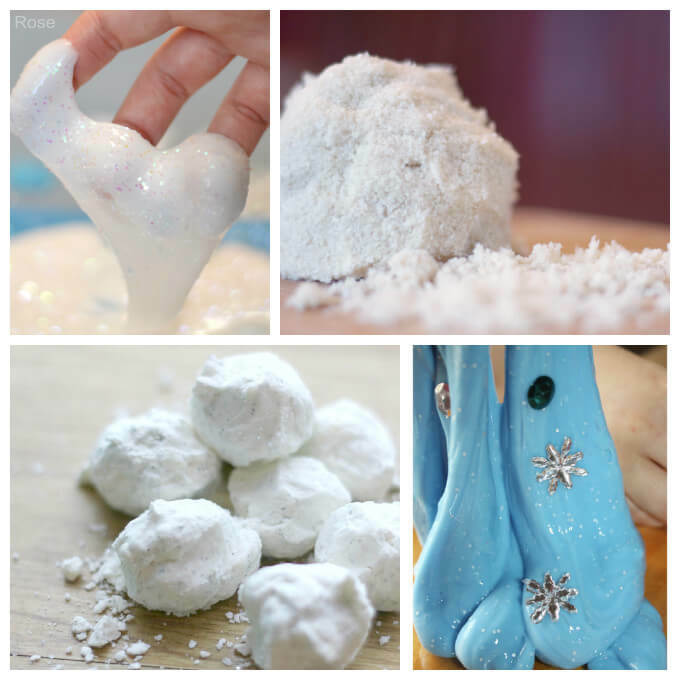 If you are a regular here, you know just how much we love cloud dough and other sensory play recipes, so it is no surprise that we have scoured the internet to bring you a list of the TOP 10 Christmas Sensory Play Recipes! 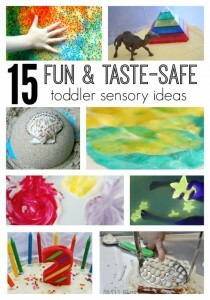 We love sensory play recipes. I mean, if you are a regular here, you are familiar with our 12 months of sensory dough and know that we post about a new dough every month. The sensory play doesn’t stop there either. 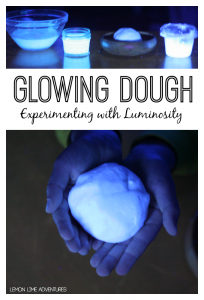 In fact, we are finding new and exciting ways to engage in sensory play every day. 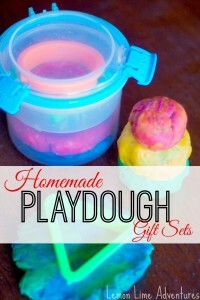 One of favorite ways is through a variety of sensory play recipes. 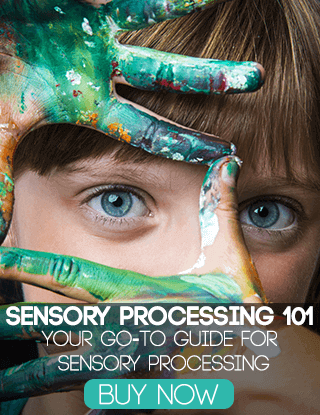 Sensory Play doesn’t have to be tricky or complicated. 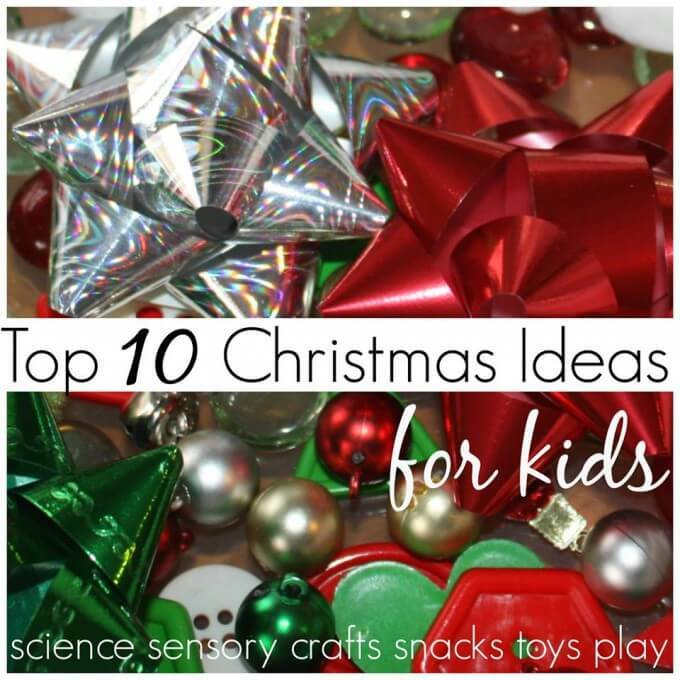 In fact, I have compiled a list of 10 Christmas Sensory Play ideas that take less than 5 ingredients! 5 ingredients.. you can handle that, right? Here are 10 ideas to get you started. Pretty fun, right? 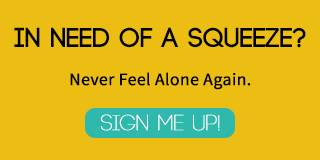 If you are like me, you are ready to get started now! Don’t you think these will be so much fun? 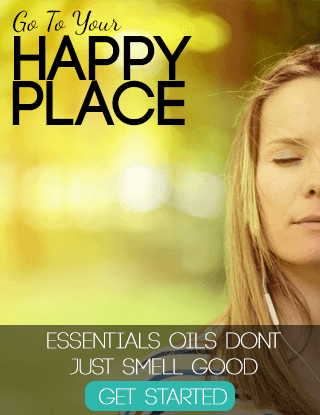 I am already thinking of at least 5 alternatives that I can’t wait to try as well. 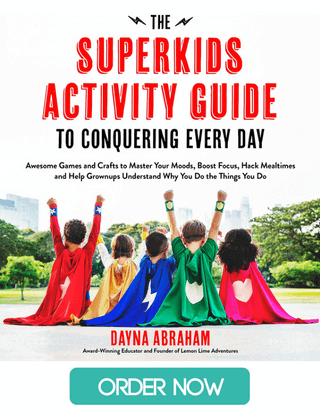 Follow Dayna :: Lemon Lime Adventures’s board Christmas on Pinterest. 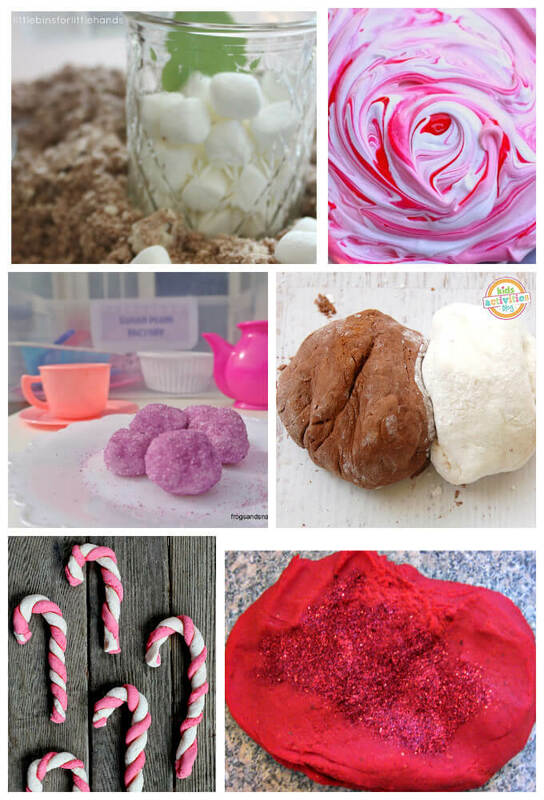 What would you add this this list of must try Christmas Sensory Play Recipes? Which one is your favorite? I would love to hear all about it! I can’t wait to see! 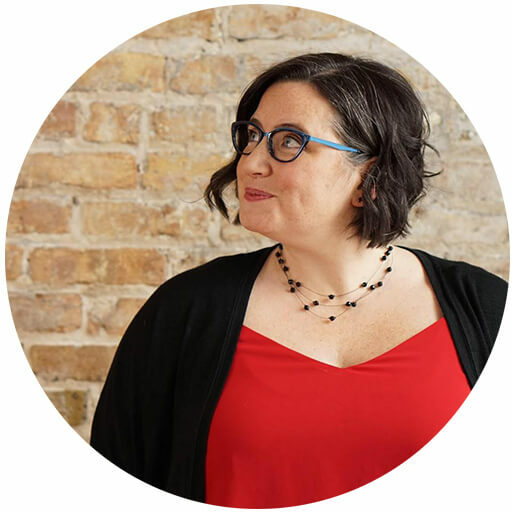 Connect with me on Facebook, Twitter, Google+, Pinterest, Instagram or subscribe by email so you don’t miss our next adventure. 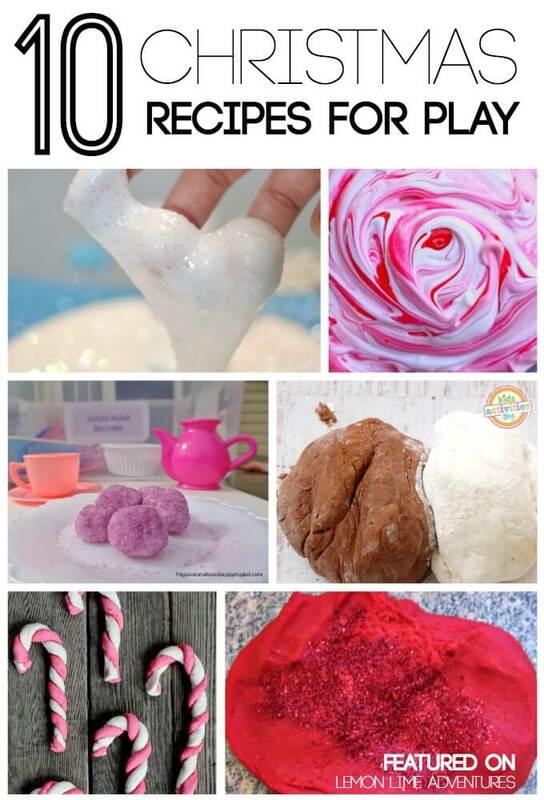 Sugar plum crumble…snowflake slime…even the *names* are fun!